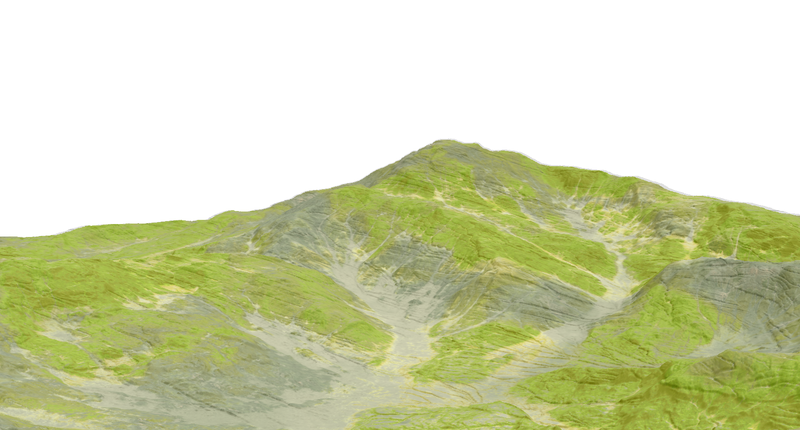 Hi, I don't understand how to use the GeoFlow generator of Geoglyph 1.3. The doc says to use the flow data of a heightfield, but when I do that there is just no preview of the result (constant heightfield with cross). Anyone can post an example with nodes? 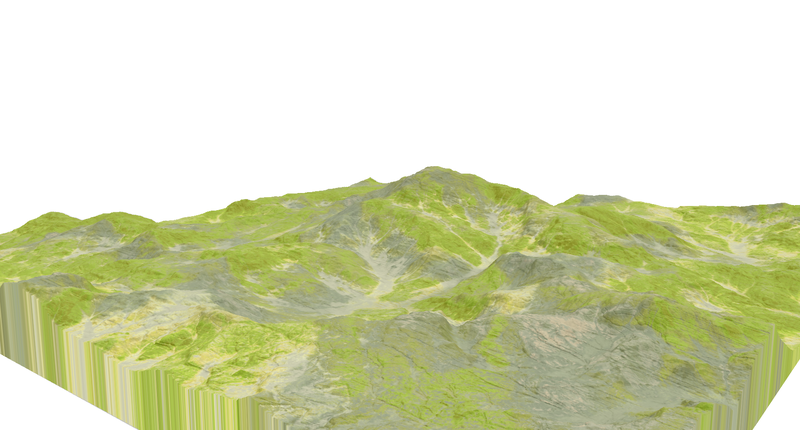 In this case only the erosion node's flow and deposition data were combined (screen 100%) and plugged to Geoflow's mask input. In my experience so far, Geoglow's depht is too high by default so most likely you have to lower it a bit. Hi! Where is the download of the geoflow and mountain macros? Thanks. byGamersYT, Geoglyph is a paid product from www.quadspinner.com, not a free download. Nice. I really think about getting Geoglyph. But i cant use the macros in World Machine 2.3.7 basic edition. There's an unknown error and I can't use them. 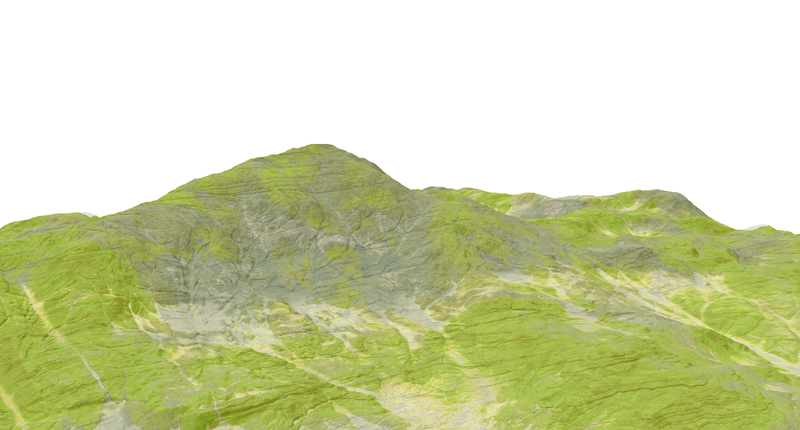 I made GeoFlow but I can't make mountain. So, can you make a screenshot of the mountain macro world?